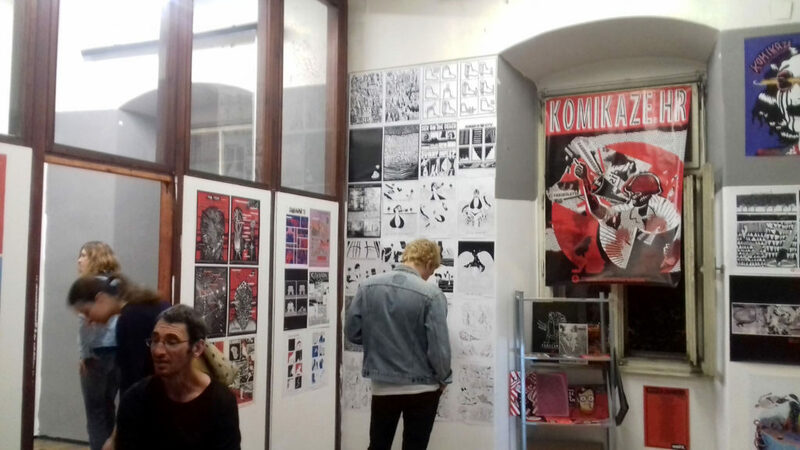 Komikaze room contents exhibition of the last Komikaze anthology #17 and Femicomix project with open library and reading room at Design District Festival in Old Military Hospital, Vlaška Street 87, Zagreb. 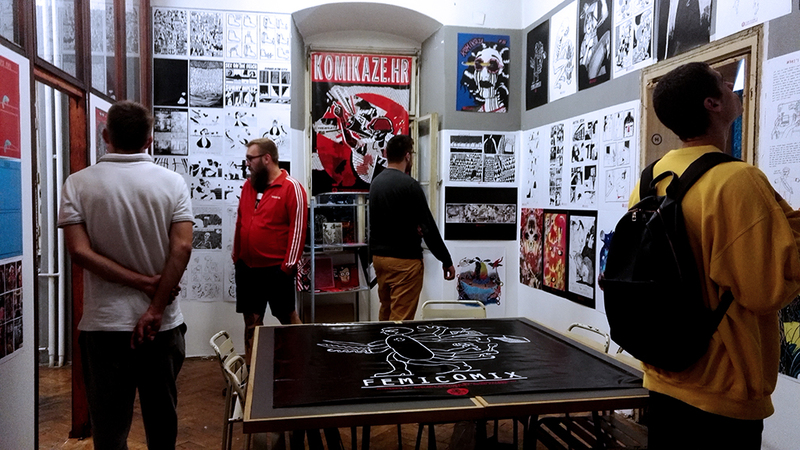 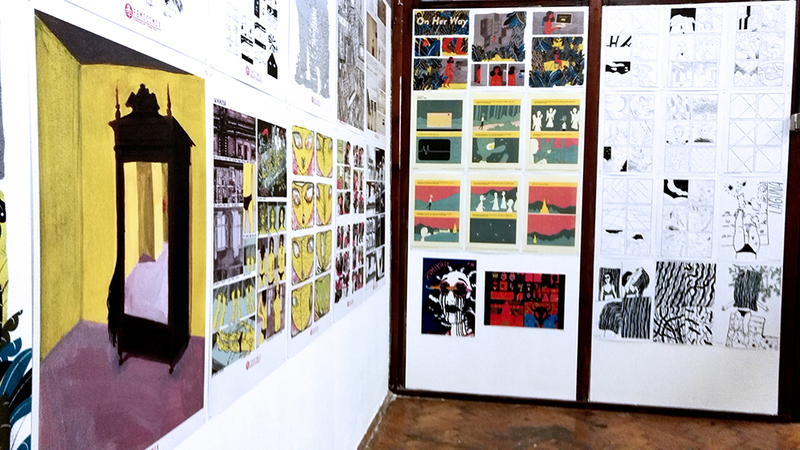 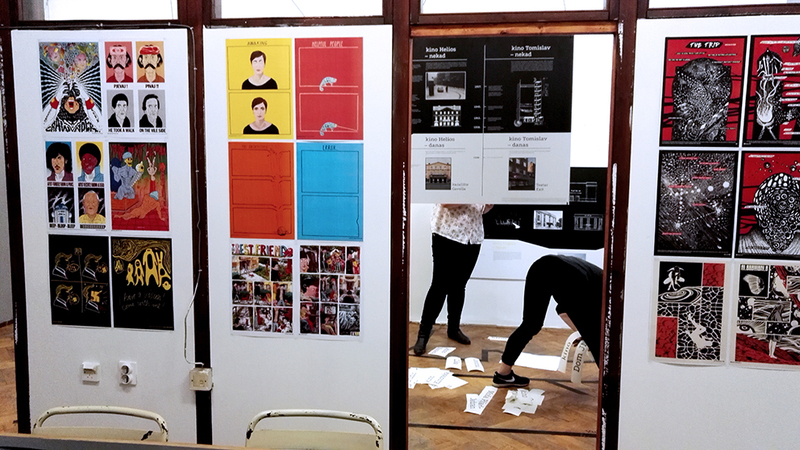 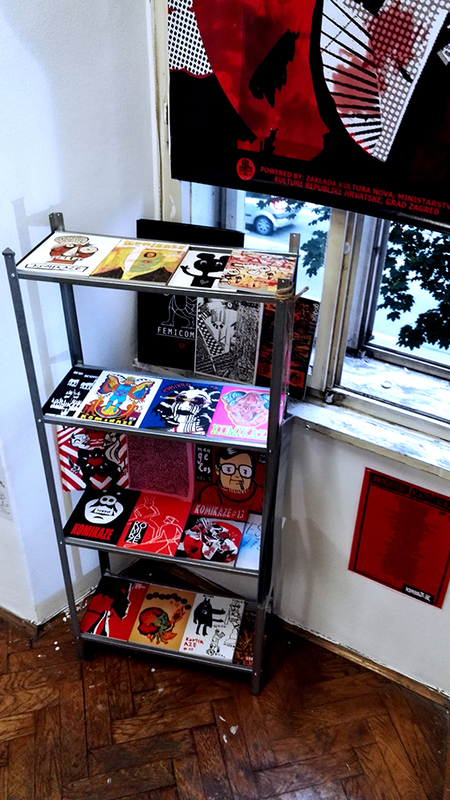 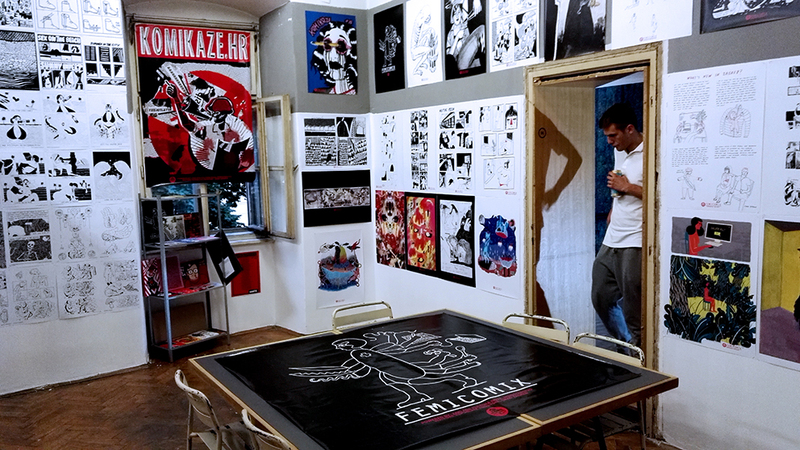 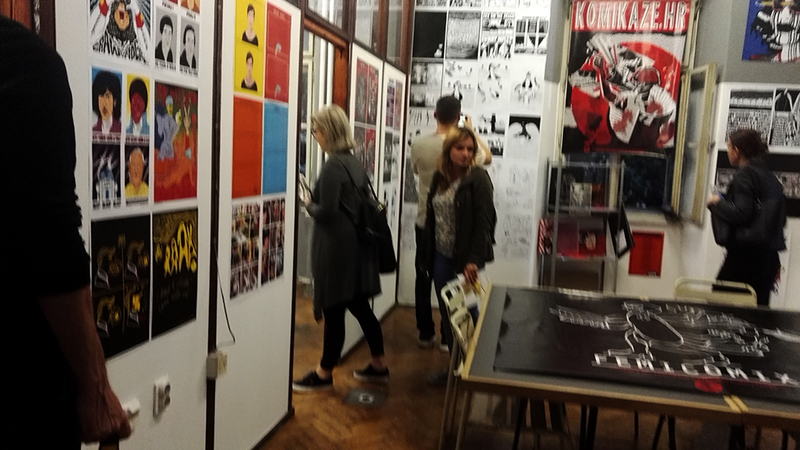 Domestic production of subversive comic strips is presented in the form of small ad hoc reading room located in one of the rooms of the Old Military Hospital. 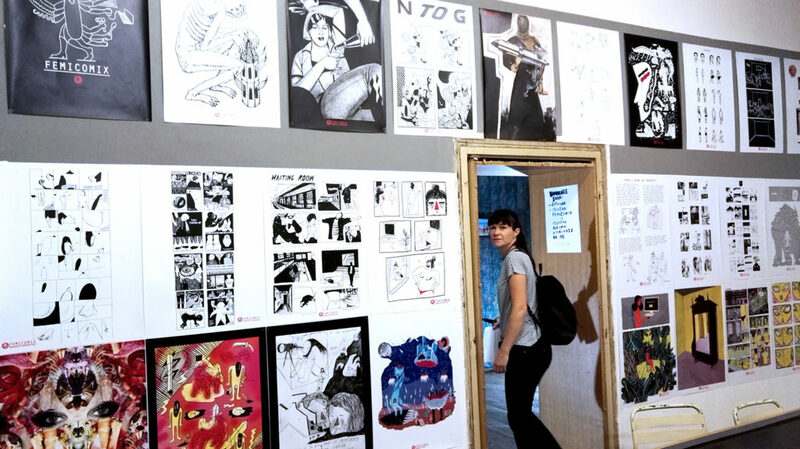 The Femicomix project gathers female authors and believes that the future of comic strips lies in women’s hands. 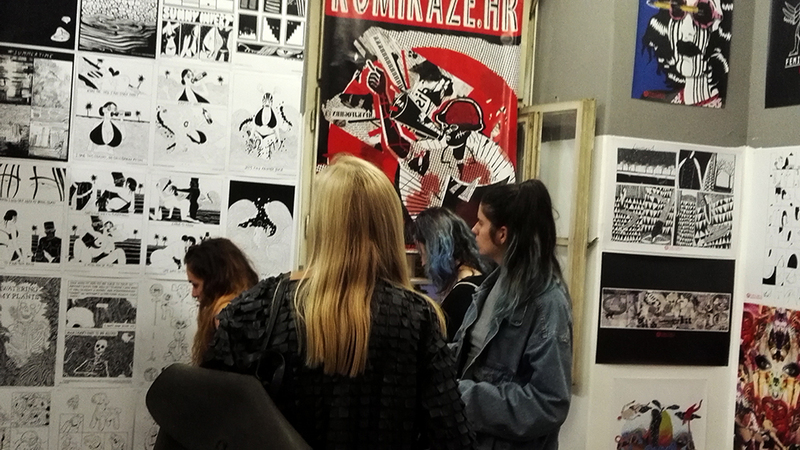 Therefore, they will present works created by female authors in the period 2016- 2018 and regular editions of comic strips published in Komikaze albums from issue number 6 to 16. 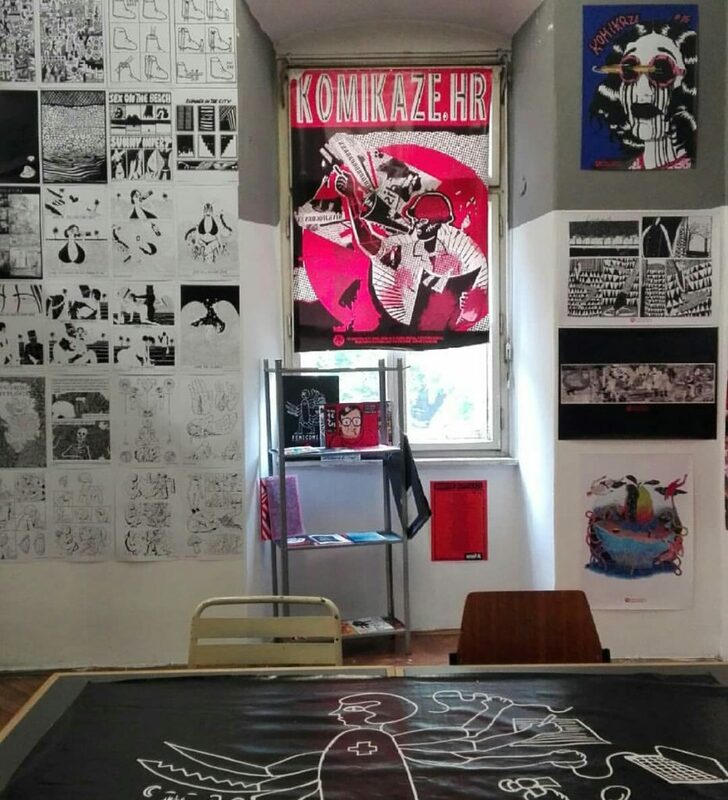 Komikaze use illustration as a systematic means of struggle for a better and more educated community. 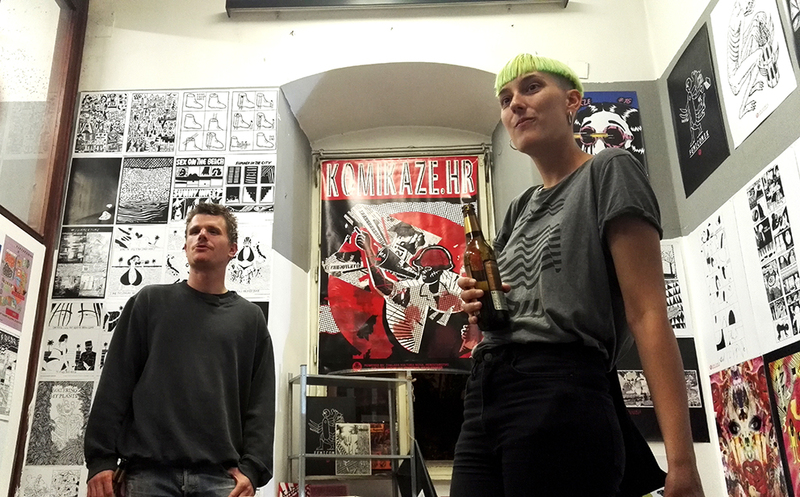 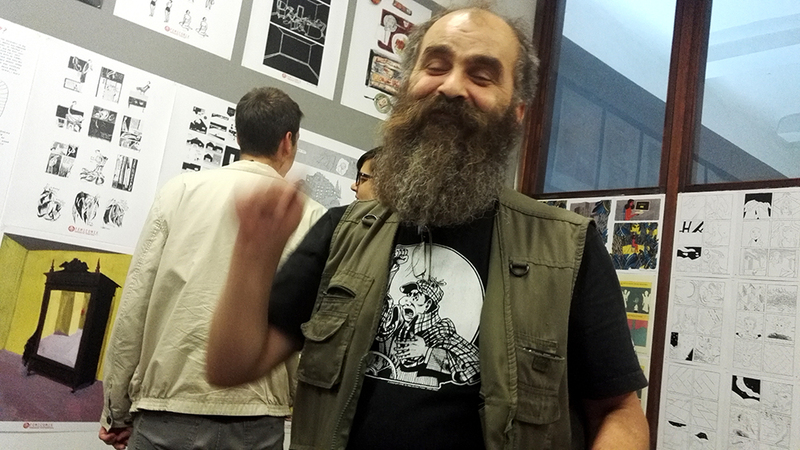 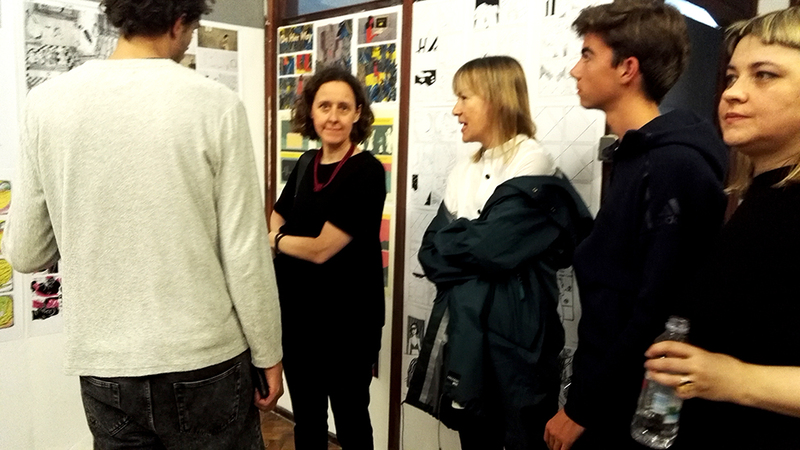 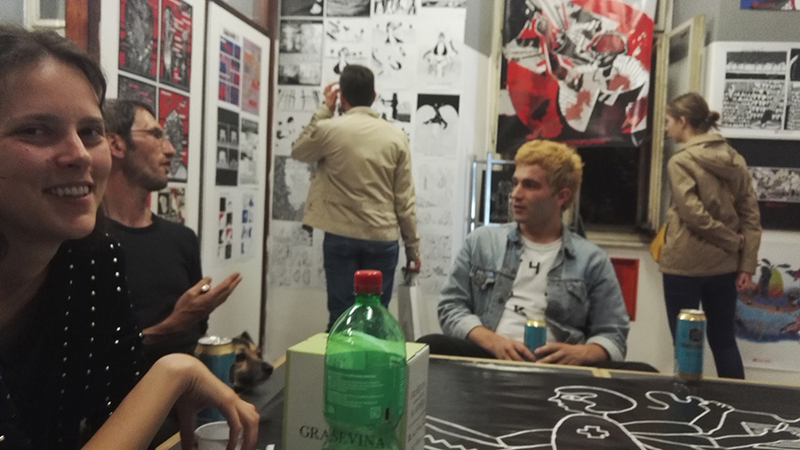 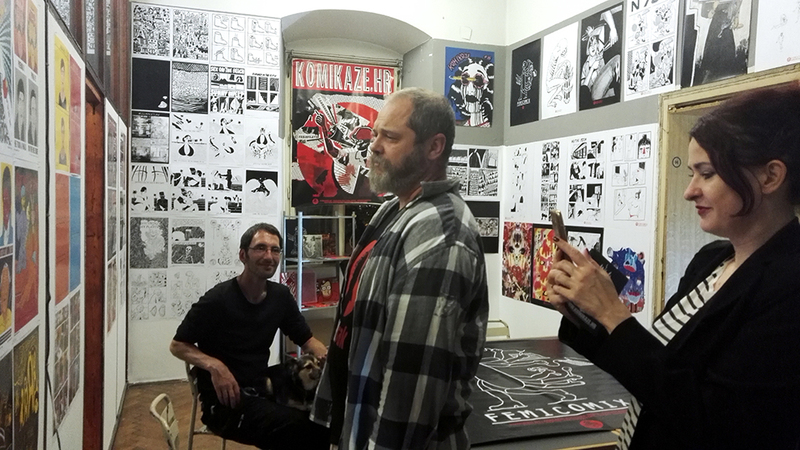 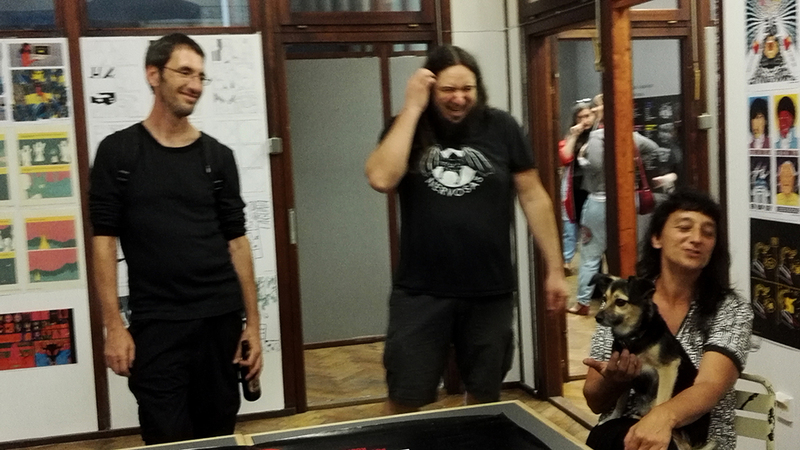 The author of the exhibition is Ivana Armanini, comic strip author and illustrator from Zagreb, who has been relentlessly working on the promotion of the independent comic strip scene.